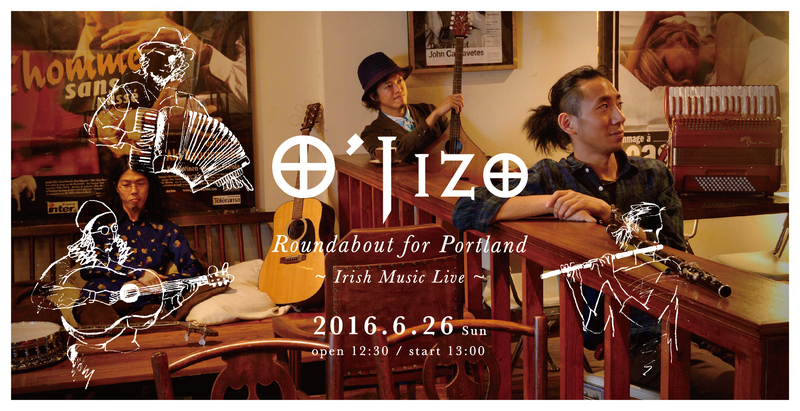 O’Jizo are the instrumental band of Irish music, from Japan, since 2008. 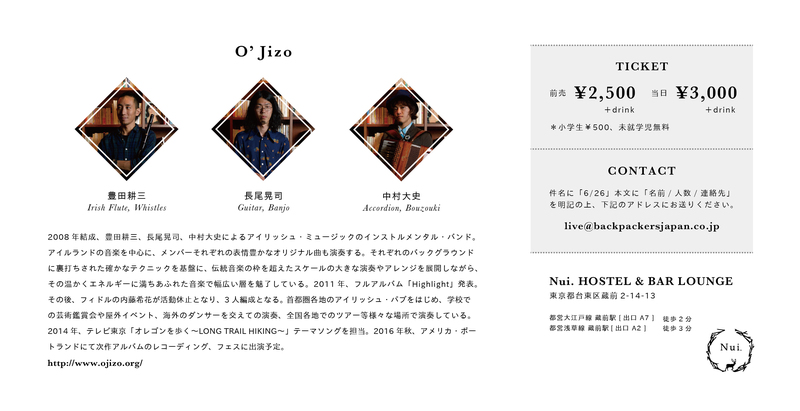 Members are Kozo Toyota – Flute, Koji Nagao – Guitar, and Hirofumi Nakamura – Bouzouki and Accordion. They play not only Irish music but also original tunes composed by themselves. Their performance fascinates a wide range of fans with various kinds of arrangement and large scale music filled with energy.They released “Live at KENNY’s” in 2008, “TOKYO IRISH GENERATION” – compilation album in 2010, and “Highlight” in 2011. 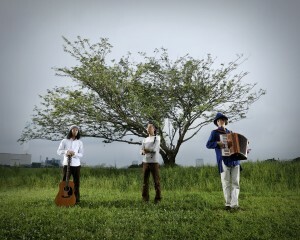 Since then, Mareka Naito – Fiddle, has taken a long rest and O’Jizo have been a three piece band. They have a lot of gigs in Irish pub in Tokyo, and besides they play at school concerts, festivals and so on all over Japan, sometimes with dancers from overseas. They composed and recorded the theme music of TV program, “Walking in Oregon – Long Trail Hiking -” by Colombia, in 2014.